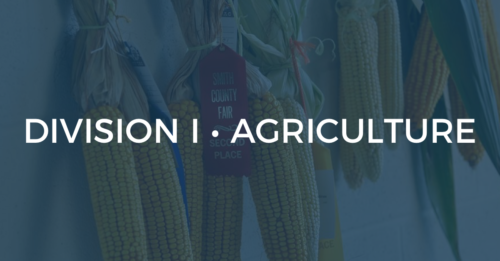 The Division I – Agriculture Show will be held inside the Smith County Ag Center on July 2 – 7, 2018. Entries will be taken between 7:00 am and 12:00 pm on Monday, July 2. 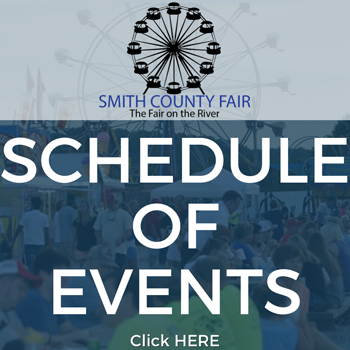 Entries, ribbons, and checks must be picked up Sunday, July 8, 1:00 – 3:00 pm. For more information, Contact Chris Hicks, Extension Agent, at (615)735-2900. Produce will be disposed of if it becomes unfit for display. Judge’s Criteria: 1. Produce must meet class qualifications. | 2. Produce should be clean. | 3. Produce should be uniform. | 4. Produce should be disease and insect free. | 5. Biggest is NOT always best.